Venture outside of the SXSW hustle and bustle to one of Austin’s coolest coworking spaces. Enjoy good vibes, and get a feel for the local coworking culture, while getting some work done between Conference sessions and evening networking events. If you’re headed east, be sure to check out spots like Native Hostel, Createscape, CRAFT, or East Side Collective. 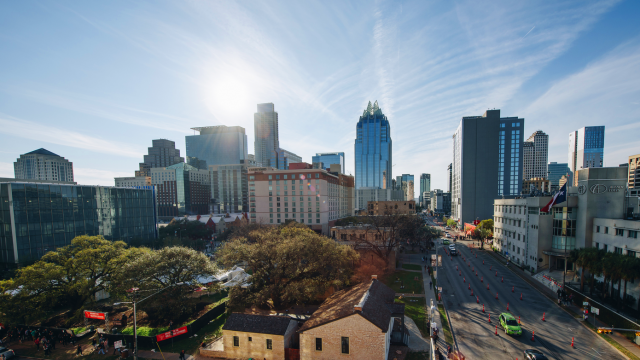 Or, escape downtown Austin entirely and head towards coworking spots such as Impact Hub, Galvenize, or WeWork.